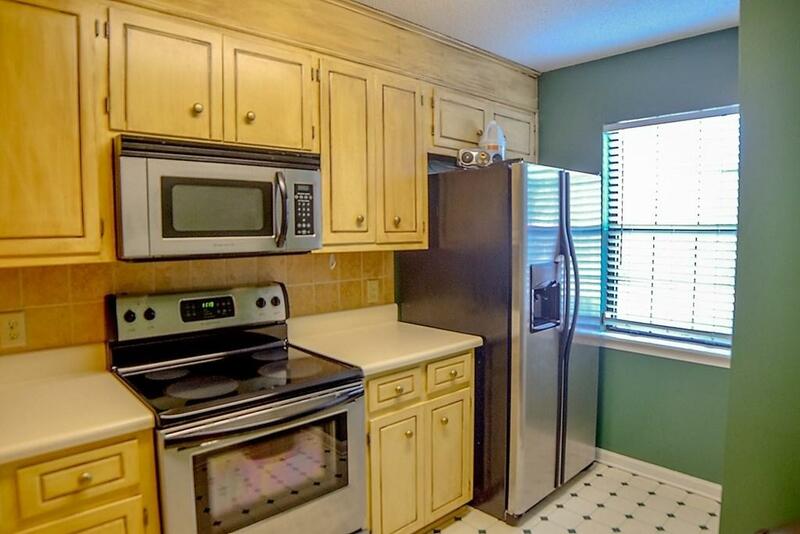 North Augusta townhome with new carpet looking for a new owner! 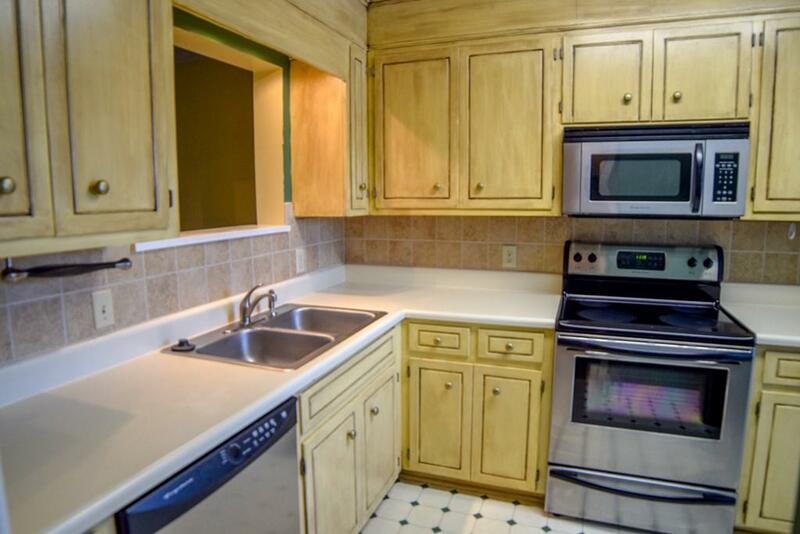 2 br, 1.5ba with a screened porch and fenced backyard. Location, location, location! Call today! 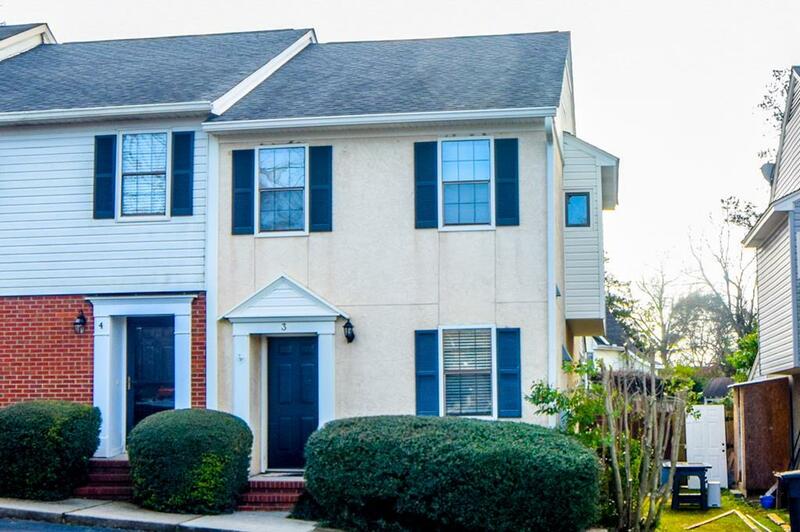 Listing provided courtesy of Renee & Virginia - Your Aiken Team of Meybohm Real Estate.